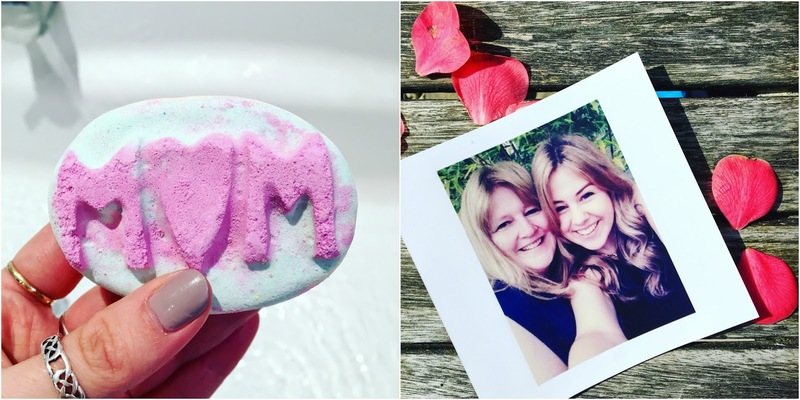 Bit of a soppy post alert- but I just wanted to write up a little something relating to Mothering Sunday, which we've just celebrated here in the UK. Although one day out of the year shouldn't be the only time we take into consideration how much we appreciate the Mothering figures in our lives, Mothering Sunday is a time to just give those women we love just a little something extra special. I'm not all about splurging massive amounts on bits and bobs but rather doing something a little sentimental or thoughtful, such as making my Mum a big old roast for Sunday lunch and giving a beautiful bouquet of flowers. Sadly, not everyone's Mother's are still with us on Earth but that doesn't mean there aren't other Mothering figures in everyone's lives, hence why I prefer the term 'Mothering Sunday' rather than 'Mothers Day'. The Mothering skills and lessons can be taught by any woman (or man in fact) willing to pass on their knowledge and love and for that we are thankful for those special people. For an extra special treat I indulged in a Lush bath bomb appropriately named 'Mum', which had a little surprise bobbing to the top of the water after the big old colourful explosion had subsided. A teeny tiny little piece of paper with the words 'Thanks Mum'..
.. Say's it all really? Thanks Mum, for everything ox.